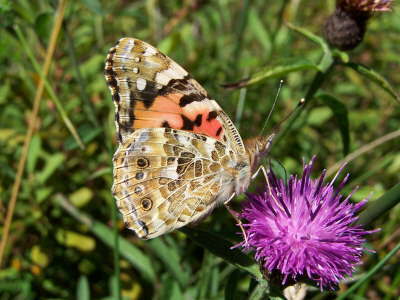 A sharp easterly wind is keeping the butterflies grounded on Lullybeg Butterfly Reserve in Lullybeg, County Kildare. 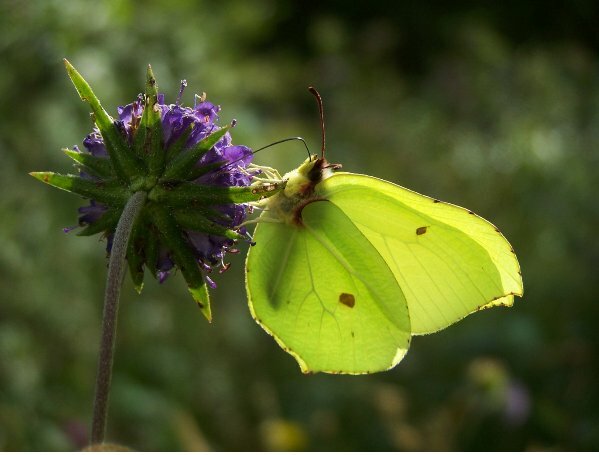 So far in 2019, we have spotted Brimstones, Small Tortoiseshells and Peacocks. 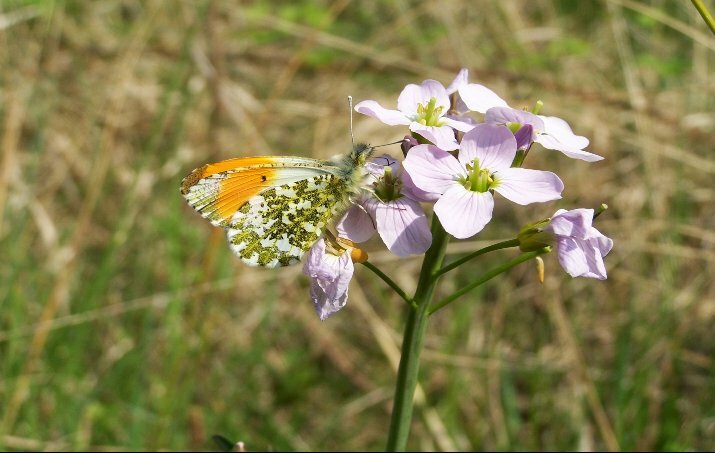 We await Orange-tips, Green-veined Whites, Speckled Woods and Common Heath moths which we expect at this time of year. All we need now is good weather. There has been an extensive management programme undertaken since last summer and the results are very keenly awaited. 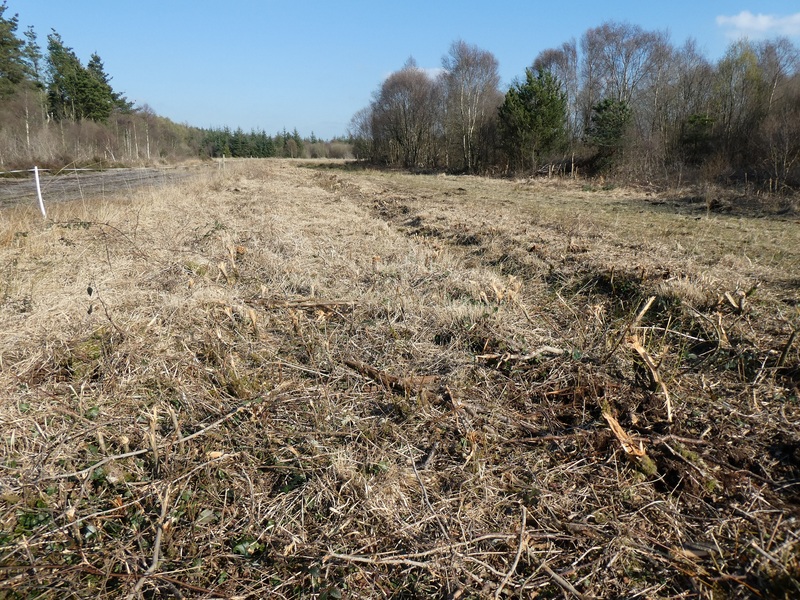 Grazing on part of the northern section, mechanical removal of very dense scrub to extend high-quality grassland habitat and manual removal of scrub on an area on the southern side of the reserve by our members has really extended opportunities for the reserve’s butterflies and moths. 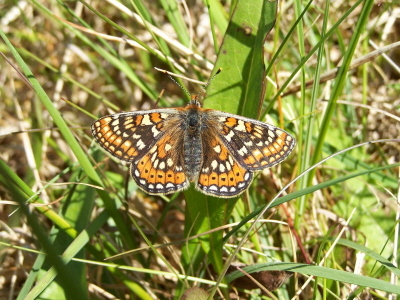 We can report that the Marsh Fritillary is really thriving. 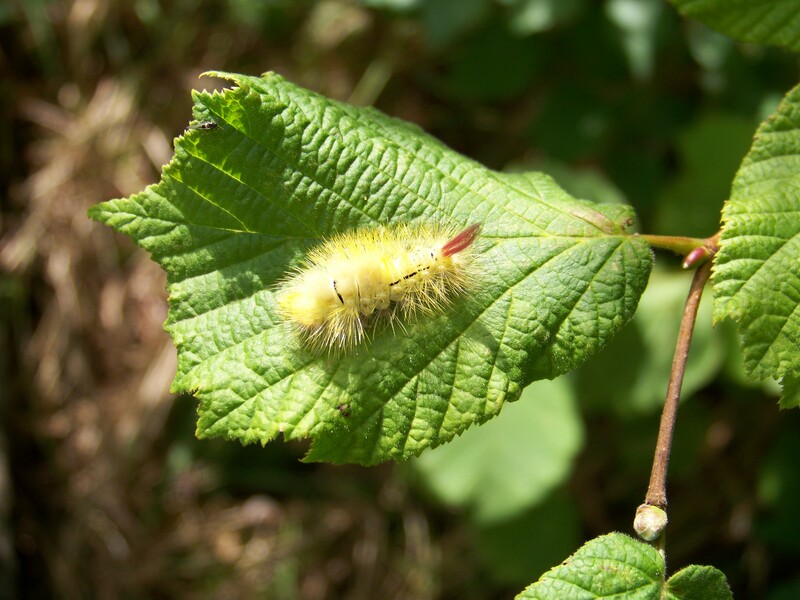 Over forty nests (many containing hundreds of larvae) survived the winter and many, if not all the caterpillars are now in their fifth or even sixth instar growth stage (there are six instar stages in this species’ larvae). Over the next three weeks, healthy larvae will enter the sixth instar followed by pupation. 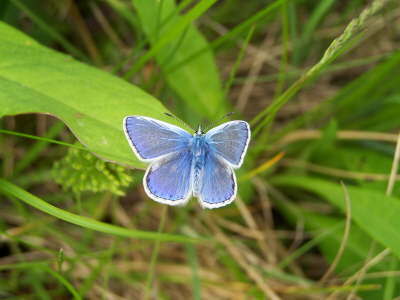 Fingers crossed we will see outstanding numbers of this gorgeous butterfly darting around in late May and during June. A nice surprise is the re-discovery on the reserve of the beautiful day-flying Wood Tiger moth. 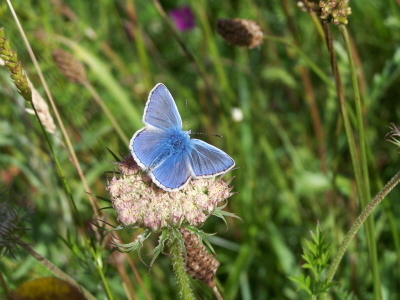 A larva was seen on a Devil’s-bit Scabious leaf (see below). 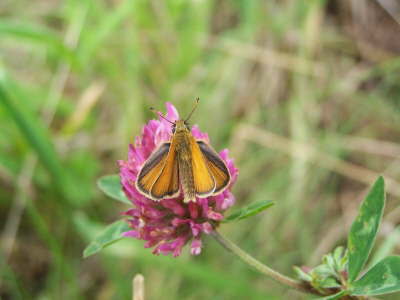 This moth is rated Near Threatened on the Moth Red List (Ireland Red List No. 9 Macro-moths (Lepidoptera)). 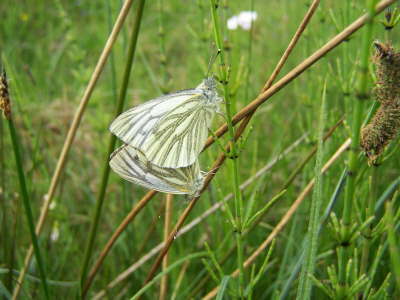 This record may be the first county record for Kildare, although the larva was found on the reserve about five years ago. 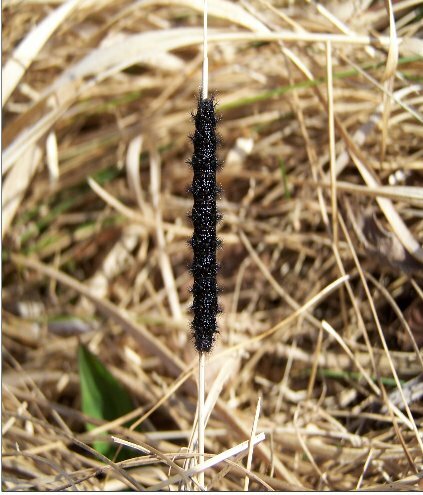 The larva seen on April 13th was in a newly cleared area, so we are hopeful that it will increase here. 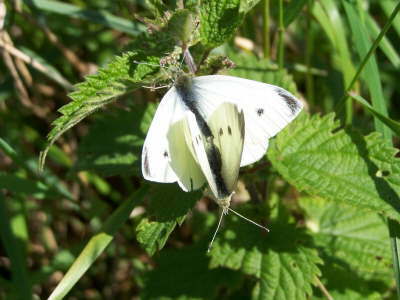 Other scarce moths found on the reserve are the Small Purple-barred, also Near Threatened. 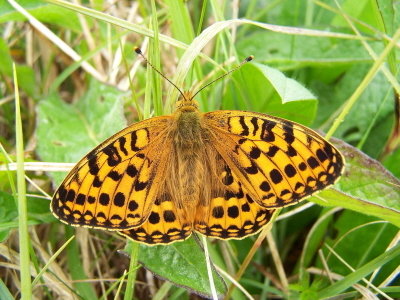 This species has a strong population at Lullybeg. This attractive day-flyer is usually found on unimproved calcareous grassland, limestone pavement and heath, but here it is, on cutover bog! 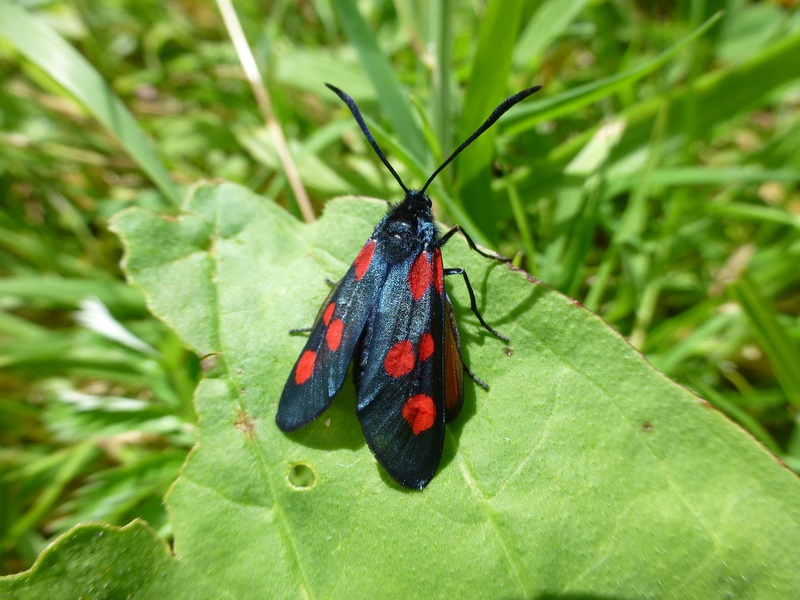 We also have Narrow-bordered Five-spot Burnet moth, ranked Vulnerable on the Moth List. Over the coming months, a close watch on all of these species will be kept. 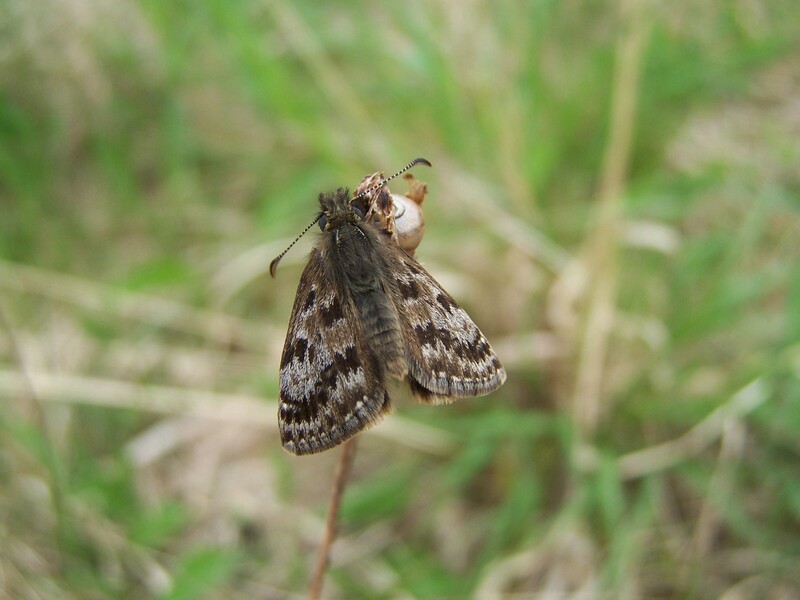 We hope our efforts to maintain the special habitats here will meet the needs of the rare moths and butterflies that rely on the habitats at Lullybeg, as well as the more widespread species. 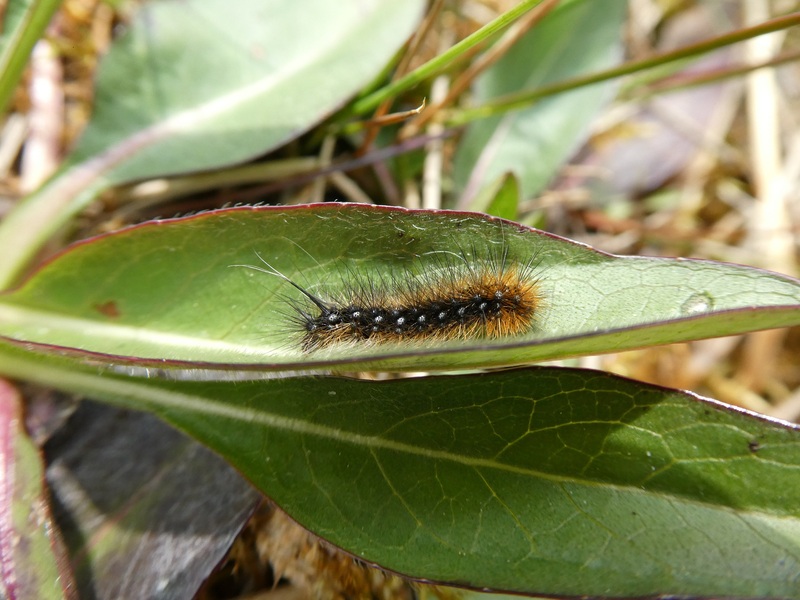 Wood Tiger larva on Lullybeg Reserve.© J.Harding. Narrow-bordered Five-spot Burnet Moth, ranked vulnerable, resides at Lullybeg. © J. Harding. 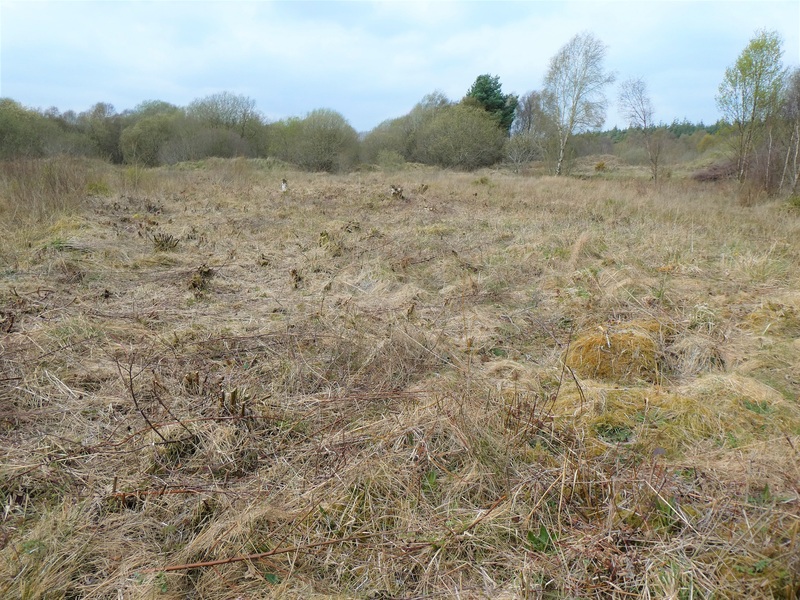 The cleared area used for breeding by the Wood Tiger moth.© J.Harding. 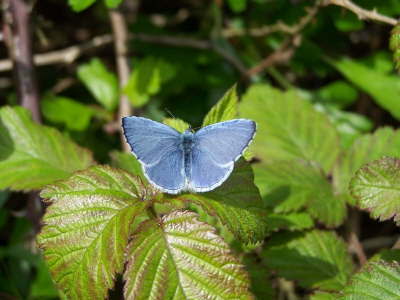 This area cleared of very dense scrub, is used by the Small Purple-barred moth, rated Near Threatened on the Red List for Ireland’s larger moths. © J.Harding. Next PostNext 2019: the year of the Painted Lady?